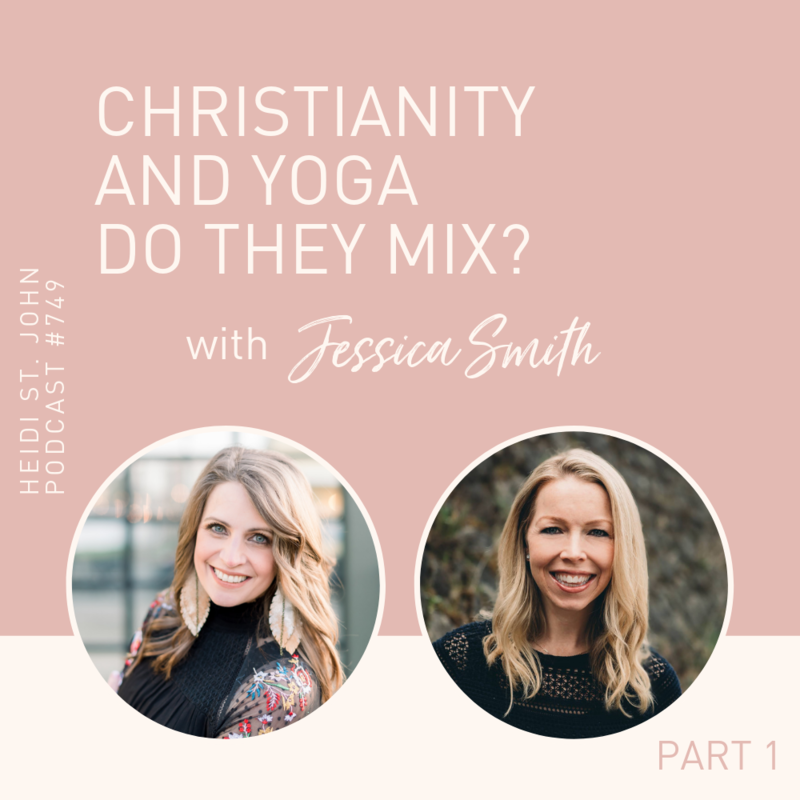 Should Christianity mix with yoga? Are yoga poses benign if we do them but don’t engage in the spiritual practice behind them? This is the question I’m asking my guest, Jessica Smith, who taught yoga for many years. Jessica has a unique perspective and a solid biblical stance on this modern controversy. Yoga is one of the six orthodox schools of Hindu philosophical traditions, yet many Christians today are practicing yoga with the belief that yoga’s deep ties to Hinduism and Buddhism can be avoided. I will confess, I thought the same thing—but not any longer. Jessica challenged me and opened my eyes to the truth about this topic. Listen in. I pray your heart is blessed and encouraged as you strive to know God in a deeper way and bring Him honor in everything you do. 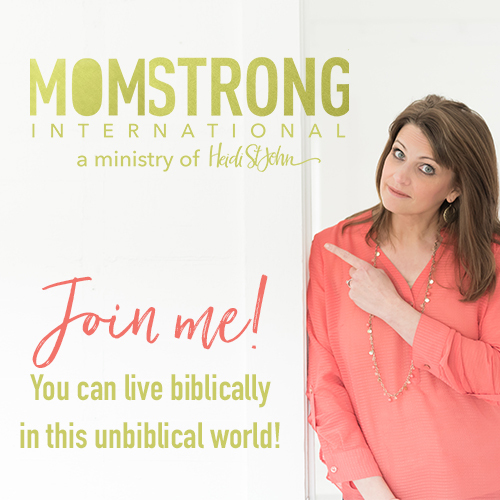 Join us at MomStrong International for our newest Bible Study and Scripture Writing! 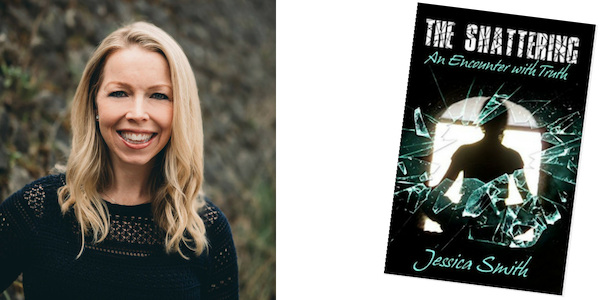 About Jessica Smith: A paranormal encounter with a psychic relative convinced Jessica of a spiritual reality outside the bounds of her Christian upbringing, projecting her on an intense quest for spiritual truth. As the mysterious realm of energies and meditation opened before her, she expanded her practice by seeking in–depth training at a Buddhist Center in California, a meditation retreat in South America, and an ashram in India. After a decade of passionately pursing spirituality, she became a certified yoga teacher and a master level Reiki practitioner. 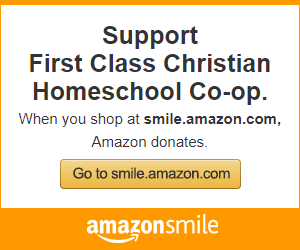 Jessica then moved forward with her dream to share these teachings with others, but strange things began to occur. 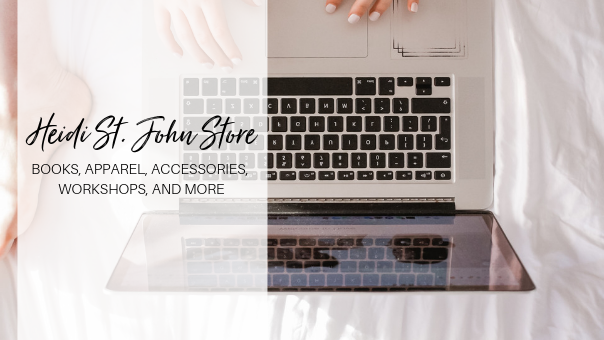 Before her business plan for an instruction center was completed, a terrifying and profound spiritual encounter shattered not only Jessica’s goals, but the very lens through which she viewed the world. Truth was finally found in the one place she had refused to look. She realized the Bible was the only truth and Jesus the only one who could save her from the darkness she had opened herself to. Since that moment, Jessica has been earnestly following and seeking the Lord Jesus Christ, and searching His Word as the only pure source of truth. Her goal is to reveal the dark spiritual reality behind yoga, meditation, Reiki, and other increasingly popularized New Age practices that are being masked in our culture and deceivingly presented as something they are not.